Riverside, home to 3000 residents, has struggled for decades with poverty, crime and roads lined with deteriorating houses and shuttered businesses. 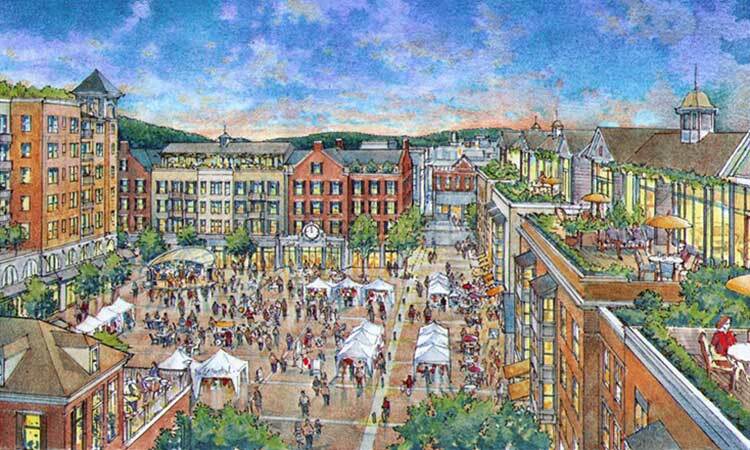 In April 2014, Southampton officials selected Renaissance as master developer in a new push to revive the hamlet. 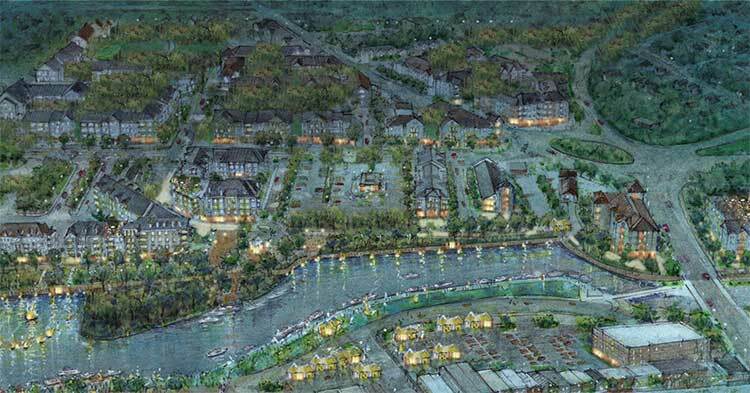 Through CSPM Group, Riverside Rediscovered spent nine months gathering ideas and feedback from hundreds of residents, some of whom applauded as the plan was handed to town board members. 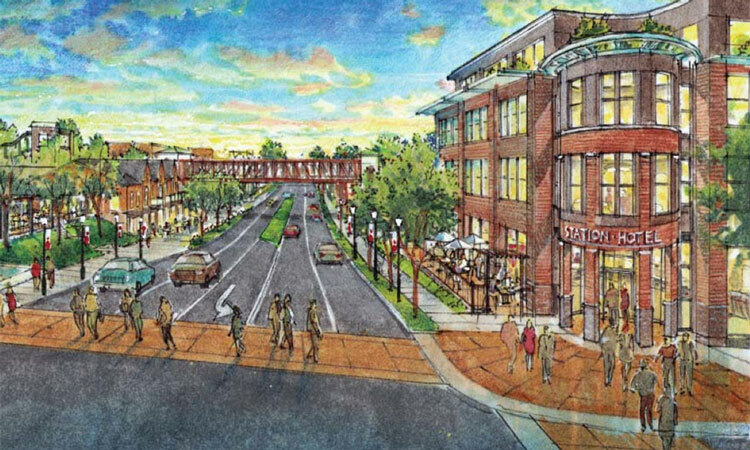 Renaissance’s proposed zoning plan would create a built-up “hamlet center” around a busy traffic circle, and other districts for town houses, single-family houses and businesses. It also calls for opening up park land on the riverfront, which is covered in thick woods with no public access. 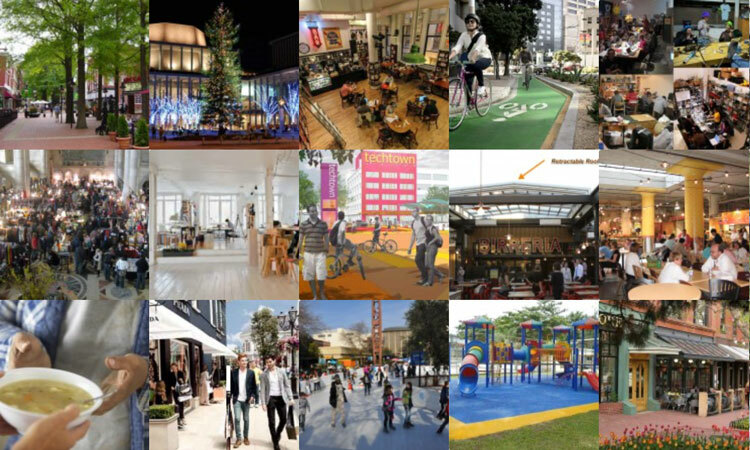 On May 7, 2015, 30 members of Riverside Rediscovered, a crowdsourced placemaking community in Riverside, Long Island, New York, alongside representatives of master developer Renaissance Downtowns, submitted to the Southampton Town Board, the Riverside Rediscovered Action Plan. 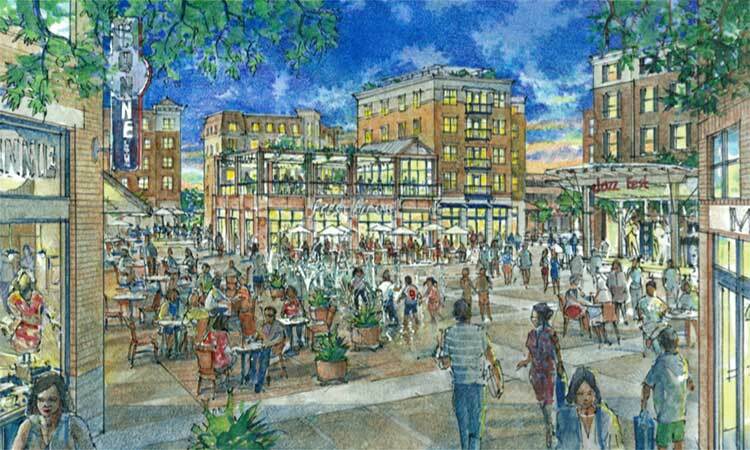 The Action Plan is a 200-page plan to revitalize Riverside, a struggling hamlet just south of downtown Riverhead, that includes new pedestrian-oriented zoning recommendations. Just a few weeks later at the end of May, Riverside Rediscovered members collected 250 signatures to ensure that the Suffolk County Legislature re-appropriated 4 million dollars for the project in year 2016 that would have otherwise been moved to 2018. Positive change begets positive change.